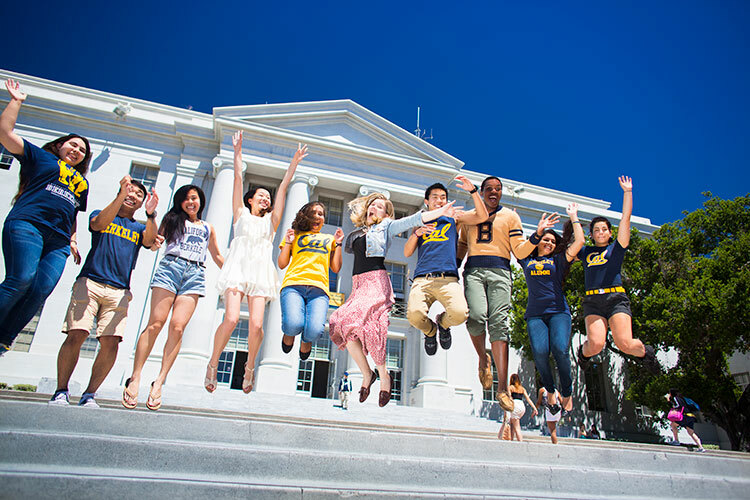 For the fourth year in a row, UC Berkeley ranks sixth in the world when it comes to its reputation among its peers, according to new rankings from Times Higher Education. The six “most powerfu﻿﻿l global brands” in the U.K. publication’s annual World Reputation Rankings vary little from year to year, with Harvard at the top, then MIT, Stanford, Cambridge and Oxford (tied) and then Berkeley. UCLA joined the top 10 this year for the first time, tying with the University of Chicago in ninth place. Among the top six — referred to in past years as the “elite six” because their scores were so much higher than their competitors’ — only Berkeley boasts a near-perfect balance of female (52 percent) and male (48 percent) students, according to THE. Harvard’s ratio was not given; MIT’s is 37/63 (female/male), Stanford’s is 42/58, Cambridge’s is 45/55 and Oxford’s is 46/54, the rankings say. Despite the growth of universities across Asia, the new rankings show their reputations haven’t risen with their growth. The rankings are based on an invitation-only opinion survey of senior, published academics, who were asked to name no more than 15 universities that they believed were the best for research and teaching in their field, according to THE.